The couple filed for bankruptcy in 2015 due to Jennifer’s rising medical bills for her chronic Lyme disease, according to the Daily Beast. Just days ago, Donald Trump Jr.’s wife Vanessa also filed for divorce after 12 years of marriage. 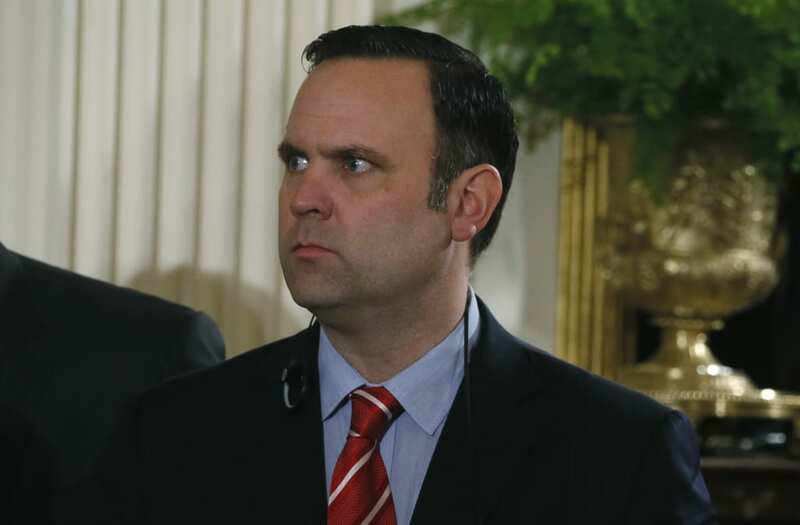 Following the resignation of With White House communications director Hope Hicks, Scavino, 42, became the longest tenured Trump aide.